Nintendo will open Nintendo Tokyo, its first official store in Japan, in the Shibuya Parco building set to reopen this fall, the company announced. The store’s opening will coincide with the reopening of Shibuya Parco. Nintendo Tokyo will sell video game systems, software, character-based merchandise, and more, as well as host events and playable game demos. 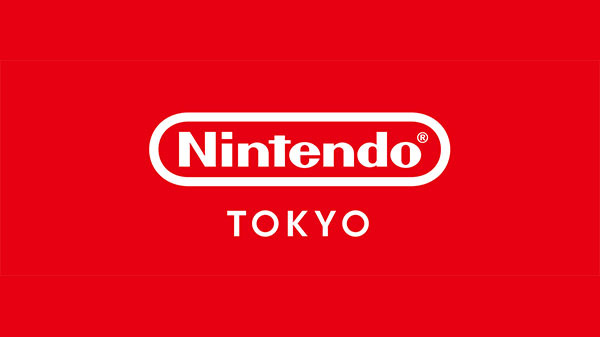 As a new base for Nintendo to communicate information in Japan, Nintendo is preparing to make Nintendo Tokyo an enjoyable place for a wide range of consumers.